On the menu at Stories on Stage this month: History, Two Ways. Two writers, two approaches that tease new flavors from dry facts. Mary Volmer, in Reliance, Illinois, uses a moment in time, an era, as the setting for her characters, and gives a beating heart to 1870s Illinois, where a young woman with a disfiguring birthmark overcomes poverty and her own mother’s betrayal to discover her life’s purpose through the help of some of the most colorful proto-feminist characters you’ll ever meet. Jordan Fisher Smith, in Engineering Eden: The True Story of a Violent Death, a Trial, and the Fight Over Controlling Nature uses one specific, horrific event ts as a way of opening our eyes to the larger issue and meaning of a moment in time. In 1972 a Yellowstone hiker is killed and partially eaten by a grizzly, triggering a lawsuit against the department of the Interior and igniting a raging debate among environmentalists over what to do when nature has been disrupted by human beings. How do we go about repairing it? How much should we try to control or manipulate it in order to heal it? We don’t usually feature non-fiction at Stories on Stage Sacramento but these are compelling issues tackled in different ways by excellent writers. We’re excited to present these two very different uses of history as a jumping-off place. Mary Volmer is a Grass Valley, CA native and a much-praised writer of historic fiction (Crown of Dust and her just-published Reliance, Illinois.) Crown of Dust, set during the Gold Rush, earned a Publisher’s Weekly starred review and drew praise from The New York Times Sunday Review of Books for “investing her pioneers with piquant inner lives and a poker-faced lyricism.” Similar praise has arrived for Reliance, Illinois, published in May 2016: Booklist singled out its “rich cast of characters and well-evoked setting” and Publisher’s Weekly noted its “smart touches of humor.” Mary earned an MFA in Creative Writing from Saint Mary’s College. a master’s from the University of Wales, Aberystwyth, and has been awarded residencies at the Vermont Studio Center and Hedgebrook. She teaches at Saint Mary’s College and lives in the San Francisco Bay area. Reading an excerpt from Reliance, Illinois will be Mallory Monachino. A newcomer to Stories on Stage, Mallory recently returned to Sacramento after a year spent in Los Angeles studying with renowned acting coach Doug Warhit. She was last seen on stage in Sacramento in the EMH production Look Back In Anger and was the female lead in the short film Labyrinth, written and directed by Lonon Smith. A former competitive synchronized swimmer, Mallory works as a yoga instructor. Reading an excerpt from Engineering Eden: The True Story of a Violent Death, a Trial, and the Fight Over Controlling Nature is Matt Rives, an actor, musician, and stand-up comedian. In addition to several Stories on Stage readings, Matthew has played lead roles in Noises Off and A Comedy of Errors and has performed by invitation at Laughs Unlimited, The Sacramento Comedy Spot, and Luna’s Café. His notable roles include “Franz Liebkind” in The Producers and “Buck Barrow” in Bonnie and Clyde with Runaway Stage Productions. Matthew also played the role of “The Captain” in the world premier of Frankenstein with Resurrection Theatre. Most recently, he played the role of Tom/Narrator in Glass Menagerie by Tennessee Williams, Mr. Aarons in Bridge to Terabitihia, and Henry Higgins in George Bernard Shaw’s Pygmalion. Stories on Stage Sacramento at the Sacramento Poetry Center, Friday June 24. Doors open at 7PM, readings begin at 7:30. A $10 donation is suggested. Now in its seventh season, Stories on Stage Sacramento continues to bring the best in literary fiction to a growing Sacramento audience. Featured writers for 2015 included Tobias Wolff, Elena Mauli Shapiro, Sharma Shields, Ann Packer, Karen Bender, Kathryn Ma, T. Geronimo Johnson, Bonnie ZoBell, Adam Johnson, and Naomi Williams. The lineup for 2016 includes Anthony Marra, Vendela Vida, Kim Stanley Robinson, Lori Ostlund, Mary Volmer, Maureen O’Leary Wanket, Jodi Angel, Bonnie Jo Campbell, and, in a new partnership with the Los Rios Community Colleges, an evening devoted to the best writing from their prize-winning literary magazines. As a completely volunteer organization, supported by donations, we’re proud of the fine writers we’ve brought to Sacramento, some of them for the first time, and we’re excited to continue to present more fine writing read by actors to Sacramento lovers of literature. In 1978, PSA Flight 182 crashed into the North Park neighborhood in San Diego, killing all 137 passengers and seven people on the ground. August featured writer Bonnie ZoBell lives in this neighborhood, and in What Happened Here, the crash’s legacy seeps into the stories of the neighborhood’s inhabitants, bringing grief, anxiety, and rebellion to the surface and eventually assisting in burning clean the lives of those who live in the shadow of disaster. Humor flits through these stories like the macaws that have taken to the trees of North Park, and their outrageous colors and noisome squawks serve as constant reminders of regrowth. What Happened Here won 1st Place in Next Generation’s Indie Book Awards in the Novella. In addition, the author has received an NEA fellowship in fiction, a PEN Syndicated Fiction Award, and first place in the Capricorn Novel Award from the Writer’s Voice of NYC. She teaches at San Diego Mesa College where she is a Creative Writing Coordinator. Reading “People Scream” from What Happened Here is Jenabah Koroma, whose most recent theatrical appearance was her much-praised leading role in the Celebration Arts production of In The Red and Brown Water. The child of West African immigrants, she’s a student at Sacramento City College, majoring in communication arts and theatre. Reading “Self Storage” from Forgive Me, Father is Scarlet O’Connor. She has performed with The Actor’s Theatre of Sacramento in Museum, The Best Man and most recently Long Day’s Journey into Night. She received an Elly award for Best Leading Actress in a Comedy for her role in EMH Productions’ Moving Mountains. She has also been seen in Shorts and Shorters and Chicken Little’s Christmas Party, at Thistle Dew Theatre. T eenage rebellion is nothing new. But when the teen is abandoned as a baby on the steps of a department store in China and handed over to her adoptive Chinese-American mother with the words “like eating. Like the Bowns” pinned to her blanket, the reasons for rebellion can be extraordinarily complicated and deep, and how that rebellion plays out can be devastating – and redeeming. Abandonment is the beginning for Ari, the main character in Kathryn Ma’s brilliant novel of self-discovery, The Year She Left Us. In a starred review, Publisher’s Weekly called the novel “…a sweeping success–a standout from the many novels about Chinese assimilation and the families of Chinese immigrants–with a fascinating protagonist….Ma implies that not all losses can be recovered….This is a family saga of insight, regret, and pathos, and it is not to be missed.” Recently issued in paperback, the book was featured in The New York Times’ “paperback row,” and named a “Best Book of the Year” by the San Francisco Chronicle. The Year She Left Us is Ma’s debut novel. Her previously published collection of short stories, All That Work and Still No Boys, won the 2009 Iowa Short Fiction Award. The book was also named a San Francisco Chronicle “Notable” Book, and a Los Angeles Times “Discoveries” Book. She received the David Nathan Meyerson Prize for Fiction, and the honor of being named a San Francisco Public Library Laureate. Born and raised in Pennsylvania, Kathryn is the daughter of parents who emigrated from China. Her stories have appeared in the Antioch Review, Kenyon Review, Northwest Review, Prairie Schooner, Slice, Southwest Review, Threepenny Review, TriQuarterly, and elsewhere. Kathryn was a Fellow at the Bread Loaf Writers’ Conference and has taught in the MFA Program in Creative Writing at the University of Oregon. In 2011, she was a Distinguished Writer-in-Residence at Saint Mary’s College of California. 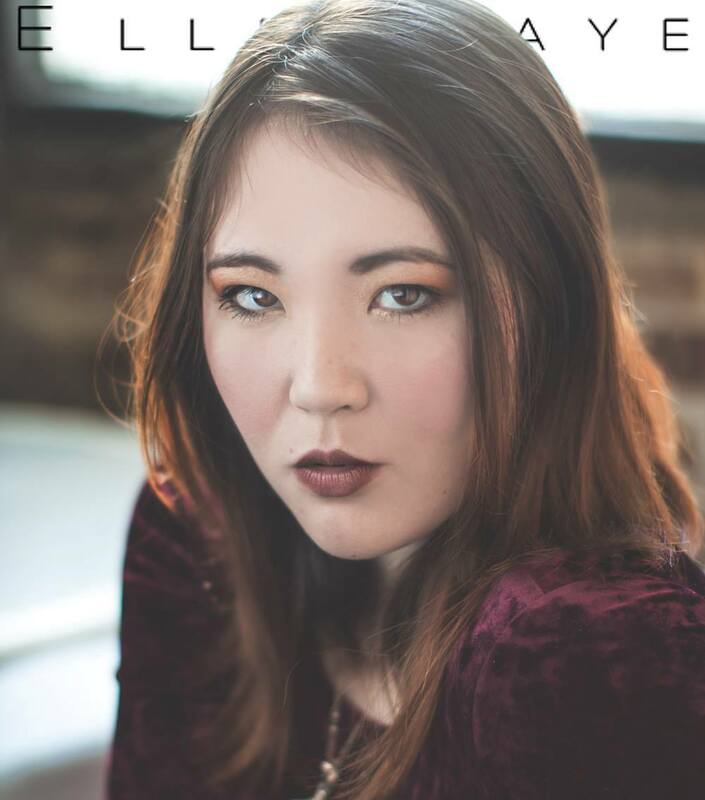 Also appearing with Kathryn Ma will be emerging writer Maureen O’Leary Wanket, author of the Young Adult novel How To Be Manly and Urban Fantasy novel The Arrow. Her short stories can be found in literary magazines and anthologies such as Esopus, Shade Mountain Press, Fiction at Work, Xenith, Prick of the Spindle and Blood and Thunder: Musings on the Art of Medicine. Reading an excerpt from The Year She Left Us will be Sacramento actress Yuri Tajiri. 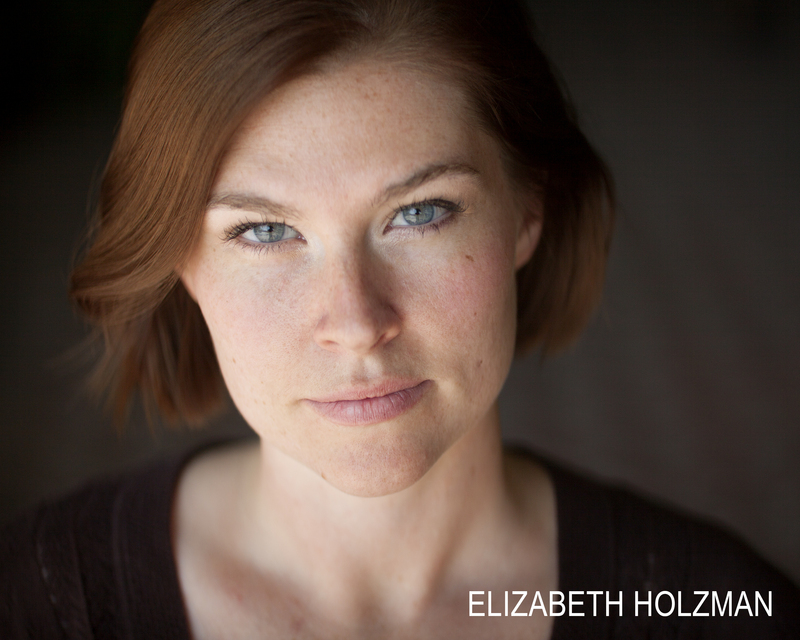 Reading Maureen O’Leary Wanket’s short story “The Flat Earth” will be Sacramento actress Elizabeth Holzman. A $5 donation is suggested. For our opening event – Tobias Wolff, January 30 – we are thrilled to announce a dream team of readers for two of Wolff’s best-known short stories. 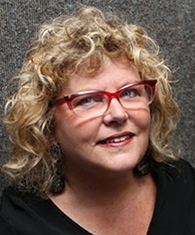 Janis is an in ternationally acclaimed actress and one of the leading lights of Sacramento theatre. Talented and accomplished as both an actor and director, she’s currently helming a production of Caryl Churchill’s Cloud Nine for Big Idea Theatre. She has appeared internationally in Vienna, Austria, in such shows as Who’s Afraid of Virginia Woolf?, Cat On a Hot Tin Roof, and Blithe Spirit. Nationally she has appeared in numerous plays at the Theatre at Monmouth in Maine where she is a member of the Resident Company and at the Idaho Shakespeare Festival. She is an Associate Artist with Capital Stage in Sacramento, where she has directed productions such as reasons to be pretty, Fool for Love, American Buffalo, How I Learned to Drive and the Capital Stage adaptation Hedda Gabler. Recent roles include Katharine Hepburn in Kate at Sacramento Theatre Company and Maria Callas in Master Class at Capital Stage. Janis was nominated for a Drama Desk Award for “Outstanding Solo Performance” in Rick Foster’s Vivien at the American Theatre of Actors off-off-Broadway and received the Elly Award from the Sacramento Area Regional Theatre Alliance for Best Dramatic Actress for her performance in Becoming Julia Morgan and for Best Direction for Love, Isadora, both at California Stage. 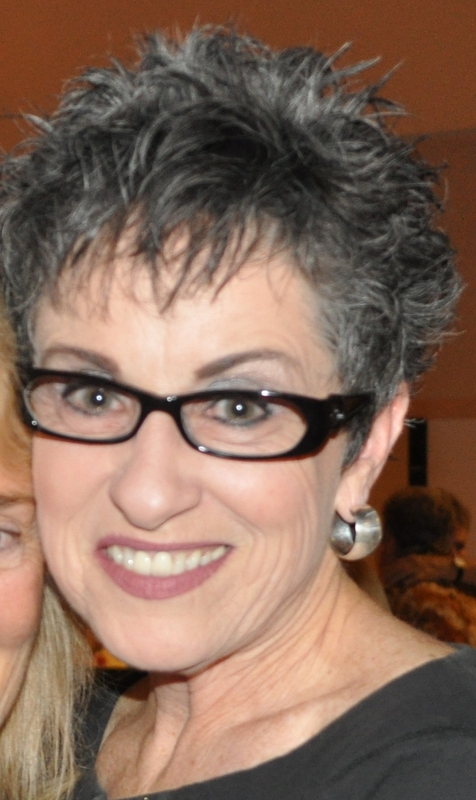 A proud member of Actors Equity, she is also an Adjunct Professor of Theatre Arts at American River College. 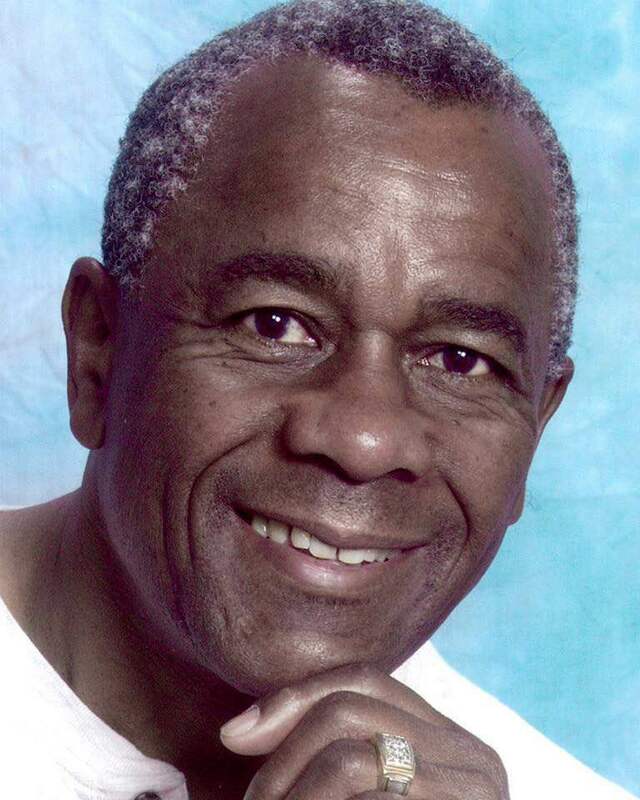 James Wheatley, actor, dancer, and musician is Founder and Artistic Director of Celebration Arts. He began the much-honored organization as a venue for dance in 1976 and expanded the organization to include choral performance and theatre in 1986. For nearly three decades he has been the guiding spirit for this all-volunteer organization, which mounts theatrical, musical, and dance productions and also provides training and performance opportunities for community residents. His original musical play for Celebration Arts, A New Song For Christmas, which he wrote, composed, choreographed and acted in, was presented last season to sold-out audiences. Among his many stage appearances, the most recent have been in Driving Miss Daisy at Chautauqua Playhouse, The Sunset Limited for Actors’ Theatre of Sacramento and The Train Driver and Jitney at Celebration Arts. He has won six Elly awards and a Chesley Award for his acting, an Elly for his original script Petra as well as an Elly for Lifetime Achievement. His next project will be directing In the Red and Brown Water by Tarell Alvin McCraney, showing February 6 – March 14 at Celebration Arts. Stories on Stage’s sixth season opening event will take place at Verge Center for the Arts, 625 S Street, Sacramento. Doors open at 7PM, readings begin at 7:30PM. A $10 donation is suggested. 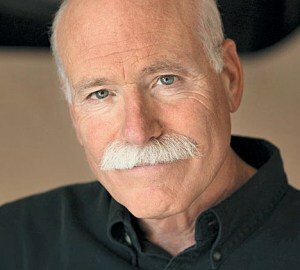 Inaugurating our sixth season…Tobias Wolff! When we met last summer to plan Stories on Stage’s sixth season, I asked everyone to write down a dream list – writers we loved, writers we fantasized might accept an invitation to be our featured author. Writers – truth be told – we never expected to lure to Sacramento. Tobias Wolff was on everyone’s list. I took a deep breath and e-mailed the invitation. I waited. I expected a polite rejection, but within days, I received Tobias Wolff’s gracious acceptance. And so – as simply as that – Stories on Stage is very pleased to announce that Tobias Wolff is the featured writer for the inaugural event of our sixth season. The format: two of Wolff’s most powerful short stories – In the Garden of the North American Martyrs, and Bullet in the Brain will be read by two of Sacramento’s most prominent actors. We’ll have more about this event and the other writers featured at Stories on Stage this coming year (some of the other writers on our dream list also accepted!) in future posts. Mark your calendars for January 30: you won’t want to miss a chance to see, hear, and meet one of America’s foremost writers. Tantalizing tales from two fabulous women! Imani Mitchell is a Sacramento native and local actress. 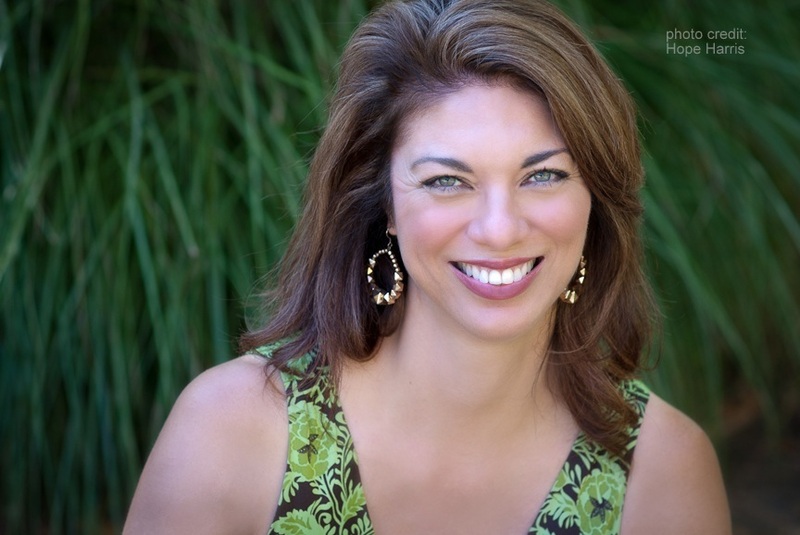 She recently received her associate’s degree in Theatre Arts from Sacramento City College. 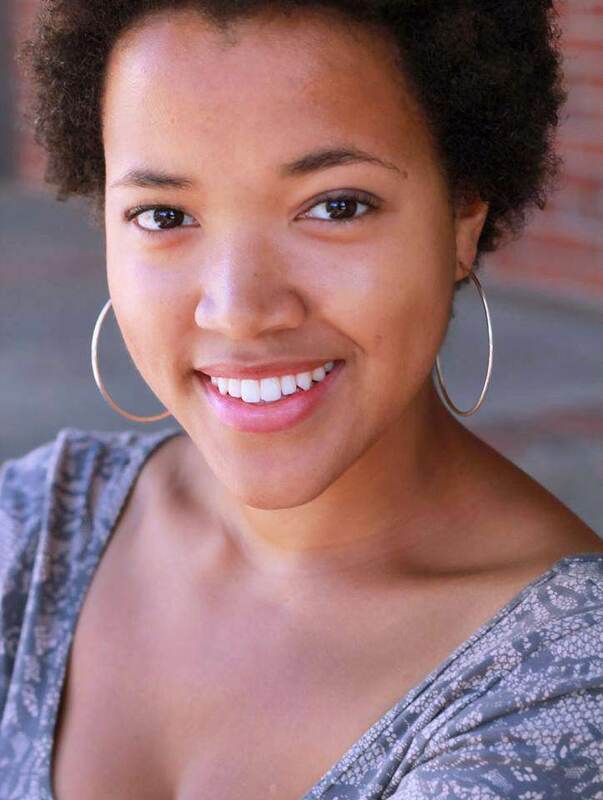 Imani has performed at several theatres including Capital Stage, B Street Theatre and Celebration Arts. Next spring, she plans to attend Sacramento State and continue her education. This is her first time participating in this event and she is absolutely thrilled!